On 9/22 from 11AM-2PM, kids can participate in this Minecraft Earth Event at Target. 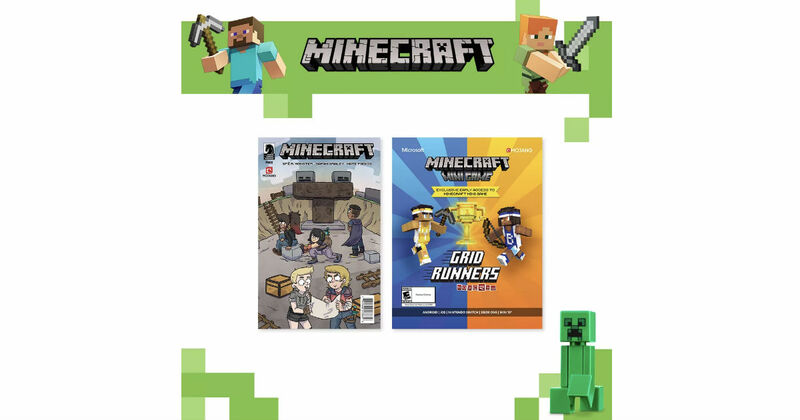 Kids will be able to take part in a scavenger hunt with exclusive giveaways including stickers, a comic book, the Grid Runners mini-game & a LEGO Creeper mini-build. Be sure to also check out the fun photo ops.